Hello and welcome! 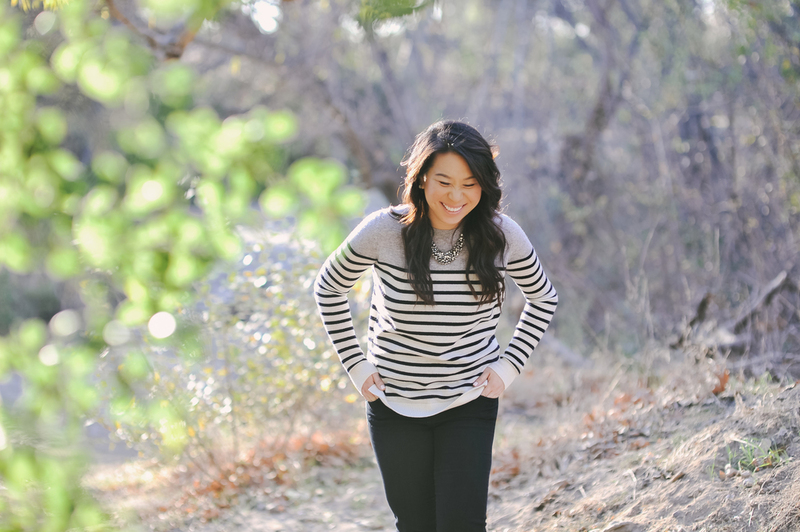 I am Shirley Han, owner and planner here at Everly Events, a full-service event production and design company located in Southern California specializing in weddings and celebrations. I am here to help you with event planning and design to create an event that is unique and unforgettable! After graduating college from UC San Diego with a degree in Media & Communications 5 years ago, I was introduced to the wedding planning industry where I immediately fell in love and found my calling in life. Through many internships and previous job opportunities, I was able to develop and perfect the skills needed to become a professional and talented planner. It was my love for creating beautiful events and helping people that led me to create Everly Events. For those of you who are wondering where the name Everly comes from, the name means 'from the grazing meadow,' which also happens to be similar in meaning to my name Shirley, which means 'bright meadow.' Connection made! Be sure to check back on the blog often to see photos from upcoming weddings, helpful articles, party planning tips, and more! And of course, be sure to visit our 'Contact' page to get in touch with me if you are in need of a planner! I look forward to meeting you very soon!